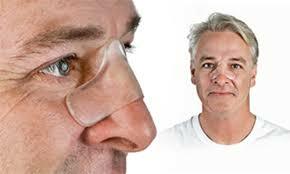 These comfortable, soft strips are placed across the nasal bridge to alleviate irritation from mask discomfort. Why does Sleep Insights recommend them? I’m interested. How do I purchase Gecko Nasal Pads? A Gecko nasal pad is $15 (plus tax) and are washable and reusable. They are available in S and L sizes. If unsure about size, refer to the sizing guide. They may be covered by FSA/HSA.